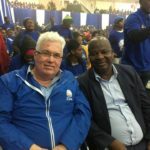 The DA won the much-anticipated Ward 1 by-election in the Nelson Mandela Bay Metro on Wednesday, 7 March. The Democratic Alliance (DA) yesterday romped home to a stunning victory in the Ward 1 by-election held in the Nelson Mandela Bay Metro (NMBM). 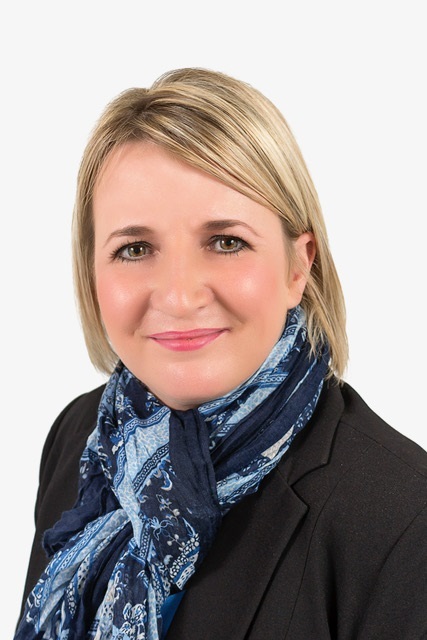 The DA’s candidate, Tracy Weise, obtained 4 368 votes, or 92% of the valid votes cast. Altogether, 4 767 votes were cast. Voters in Ward 1 used this opportunity to send a strong message that they want the DA-led coalition government to keep on making progress in NMBM. This result is a resounding vote of confidence in our Executive Mayor, Athol Trollip, and the DA-led coalition government. The ANC saw a big drop in support, polling only 306 votes while the EFF only managed 22 votes — and this in a ward that includes the Nelson Mandela University. The DA increased its share of the vote in Ward 1 and obtained more votes than in the previous three elections, up from 85% to 92%. The rest of the parties, such as the EFF and the ANC, could only muster a fraction of the vote. They should take note that the voters soundly rejected the EFF’s plan to topple Mayor Trollip through a vote of no confidence on 6 April. We, together with our coalition partners, will keep working hard to create a Metro that is safe and secure with rising opportunities for everyone.